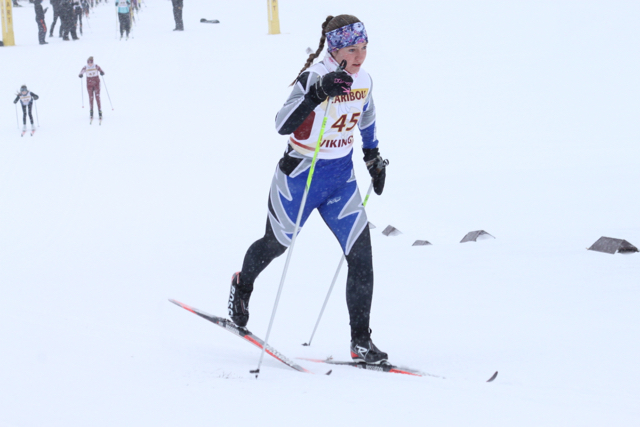 We now spotlight senior Devon Lathrop of Cape Elizabeth. 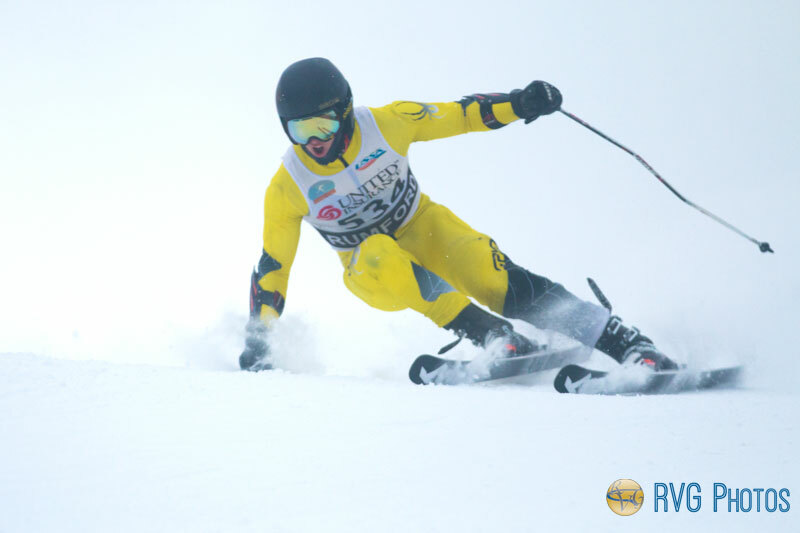 He was the 2019 Class B Giant Slalom state champion and his team won the Class B Alpine title. We asked him about his season and what it is like having two brothers on the team. What were your preparations leading up to the state meet? Honestly, my preparations for states was to learn how to ski again and get my confidence back. I was out last season with a torn ACL, I had to work hard to get back up to speed. It was frustrating and took a lot longer then I anticipated. How did you deal with the pressure and emotions that come along with competing in a state meet? There wasn’t a ton of pressure at the state meet. I had no expectations of winning, my goal was to get top 3 and have fun. 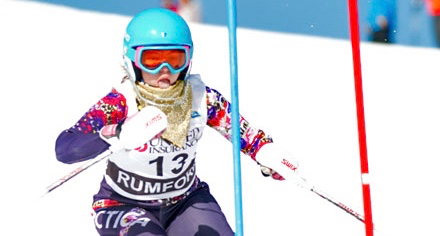 The pressure came when I was in first place after the first run in giant slalom and knew I needed to send it in order to keep my gold medal. What was going through your mind at the starting gate in the pursuit knowing that you could win? We next spotlight junior Killian Lathrop of Cape Elizabeth High School. 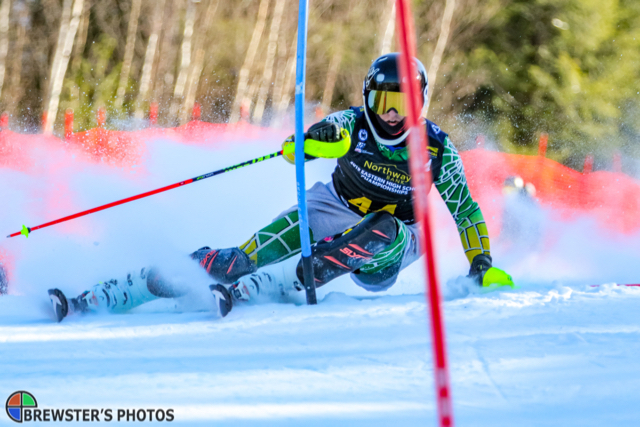 He was the 2019 Class B Slalom state champion and his team won the Class B Alpine title. We asked him about his season and his favorite moment. 1) What were your preparations leading up to the state meet? 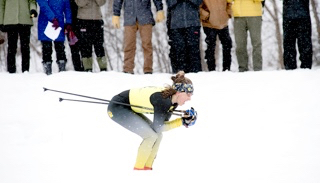 Preparing for the state meet was no different than any other race. I trained up at Sugarloaf with my CVA weekend program team the day before, then just tried eat well and hydrate, and the day of the race I just stretched before my run and did some free ski laps. 2) How did you deal with the pressure and emotions that come along with competing in a state meet? I just tried to forget about what I was doing and just fool around and hang with my friends and go for some free ski runs. Then just show up to my run stretch a little then get in the gate. 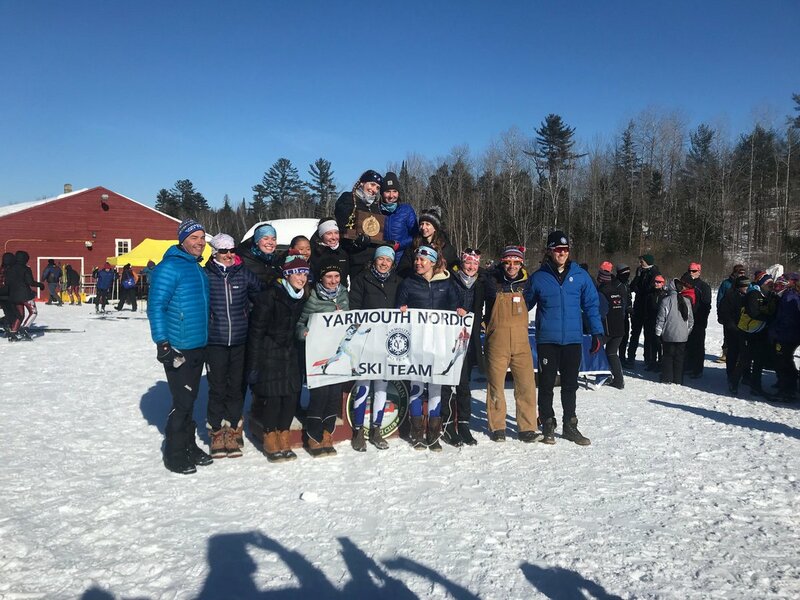 We now highlight senior Luke Bartol of Maranacook. Luke was the 2019 Class B freestyle state champion and his team won the state title. 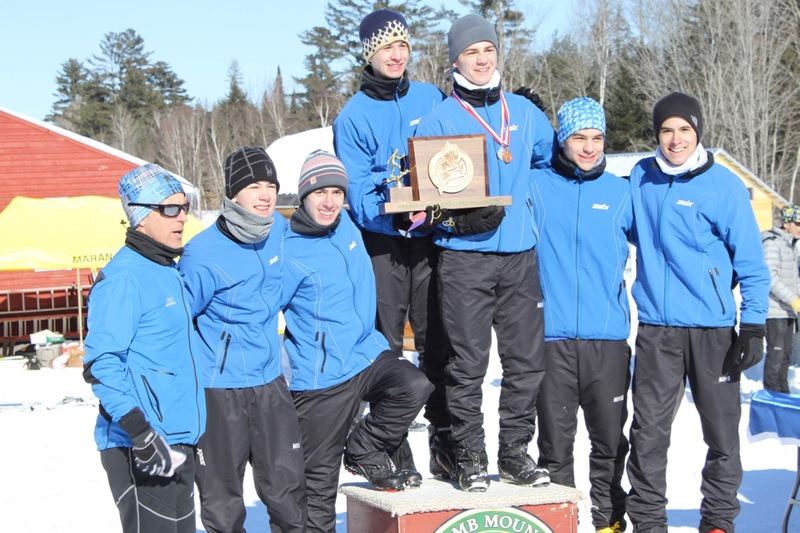 We asked him about the success and what he likes most about Nordic skiing. 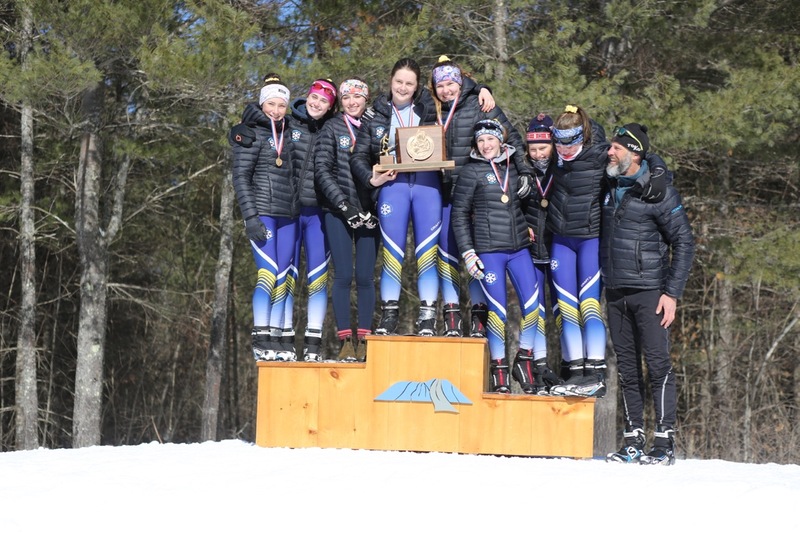 Leading up to states, I was working on getting back in the groove of skiing after a rough start to the season, going for easy skis, eating carrots, stretching. The mental preparations were important too, trying to get back on the horse and believe I had what it took to win. It was crazy having my last states in the same place as my first, kind of felt like a full circle, so there were a lot of emotions involved. I had been on the podium for the last two years, but never had been on top like all the guys I looked up to had, so I really felt like I had to get there. With the earlier races to going very well for me, I also felt very nervous about having the ability to do it, which took a bit to get over.